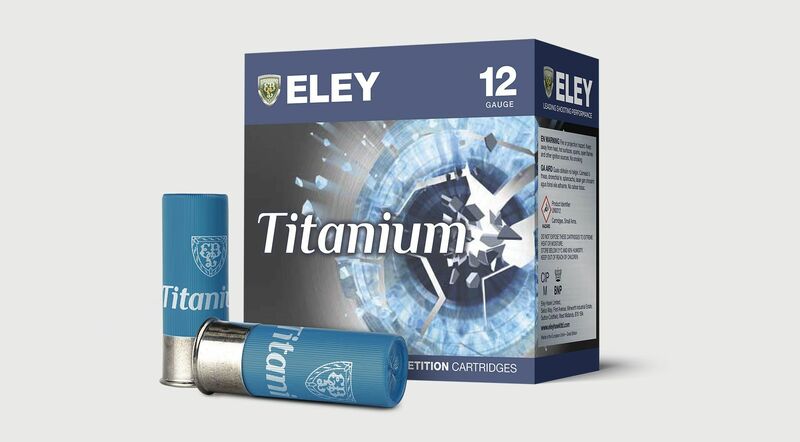 Established in 1828, Eley is globally recognised as the manufacturer of the most consistently accurate ammunition in the world. Eley Hawk is a subsidiary of the Maxam Corporation which has its base in Madrid, Spain. 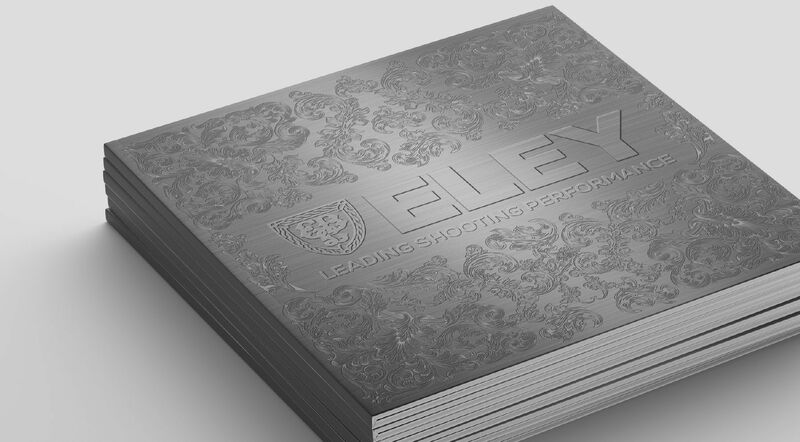 For many years now, Matrix has been integral to enabling Eley to deliver their marketing mix. 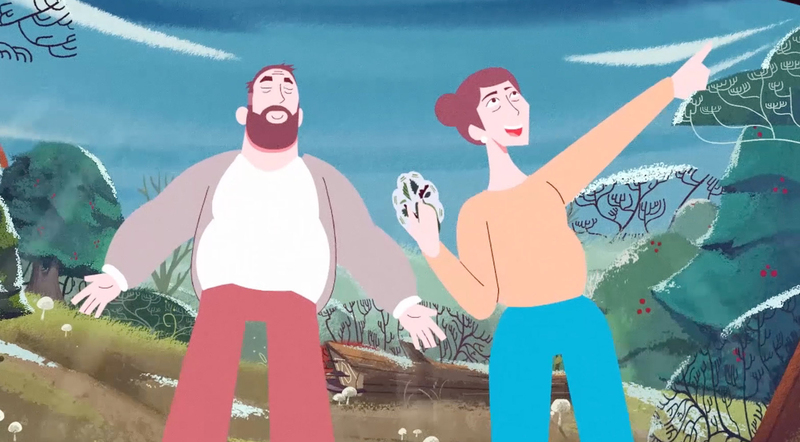 Our impact on Eley can be seen throughout their customer’s journey. 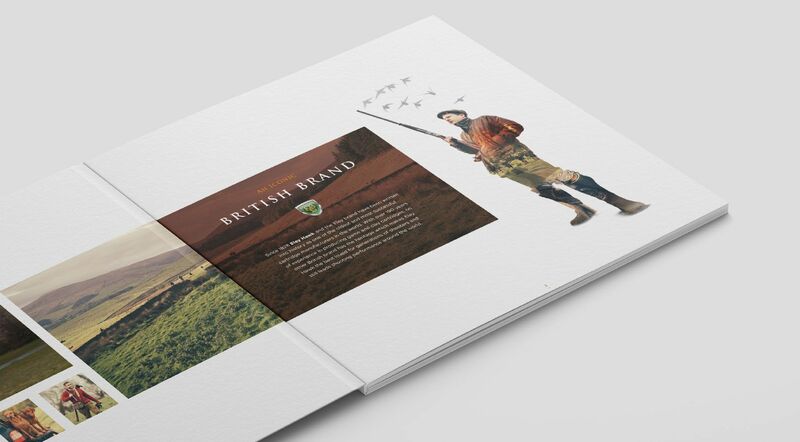 Notable work has included revitalising their brand, responsibility for brochure design and delivery, omnichannel advertising creation (press, digital), campaign management, packaging and point of sale.